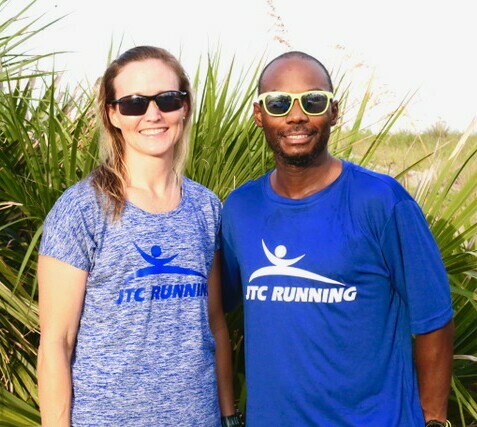 JTC Running’s signature event, the Gate River Run, will be held on March 9, 2019! Get in shape for it with the Club’s training class! 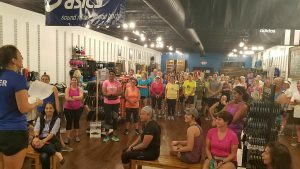 The next training run is Tuesday, Jan. 15, at 6:15 pm. We meet on the Northbank Riverwalk between the new Winston YMCA and the Haskell Building. Come join us and meet coach Jennifer DeSantis, the pace leaders, and class! The program will accommodate all levels of runners, so everyone is encouraged to participate in the training class. Pace groups will be formed to complete training runs at 17 minutes per mile and faster. You will be encouraged and assisted to tailor your training program to fit your specific fitness level, time constraints and running goals. The nine week course is just $50 for JTC Running members. For more information and registration click HERE!